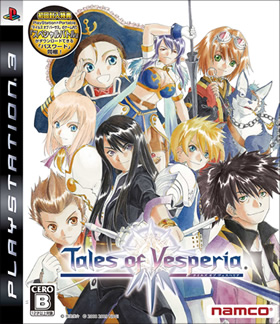 Since being announced for the PS3, Tales of Vesperia has seen a slew of updates added to the PS3 version. These have come in the form of new playable characters like Flynn, new quests, items and added dialog. Well now it looks like two changes have been made to the PS3 version that fix issues found in the 360 version. The first change is the ability to skip non-animated cutscenes. For anyone who plays a game more than once, this is a great addition and a feature that should be standard in most games today. 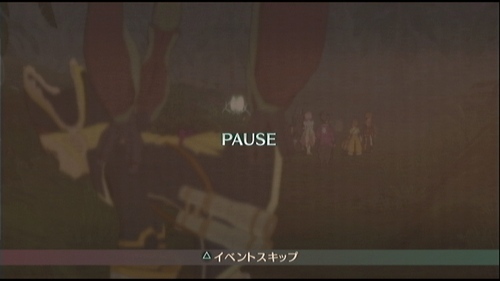 Pressing the Triangle button will now allow you to skip past scenes. The second change is a bit more minor but still a very useful change. When you find an object out of a chest you will now be given an extra box on the screen that tells you what the item does. 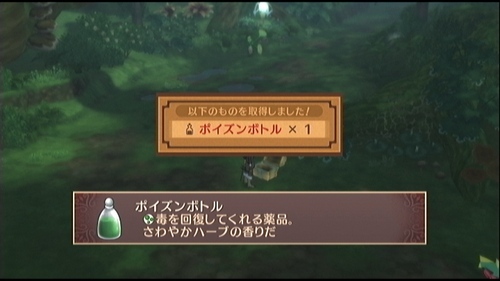 This saves a user from having to hop into the menu to see what a new item does. 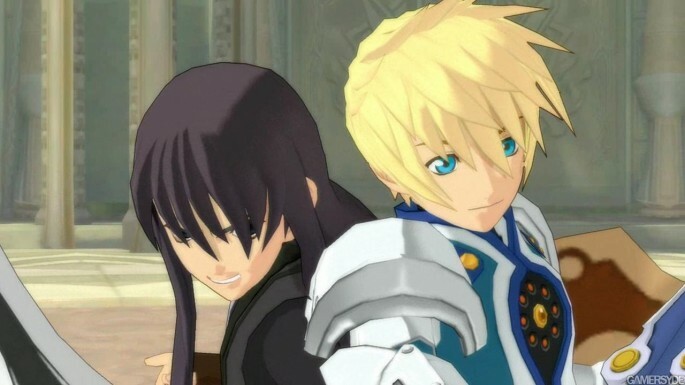 Tales of Vesperia releases in Japan this Thursday the 17th. No word yet on a Stateside or European release.